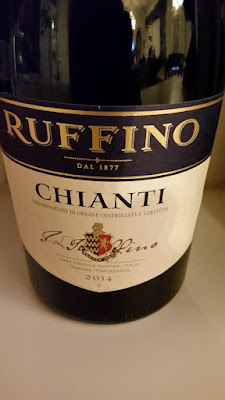 Ruffino Chianti has always been a tasty wine for the Red Wine Wino. Also, the Red Wine Wino has a weakness for Chiantis. That said, White Wine Wino agrees to buy again in the future. Ruffino Chianti gets a Good Rating! 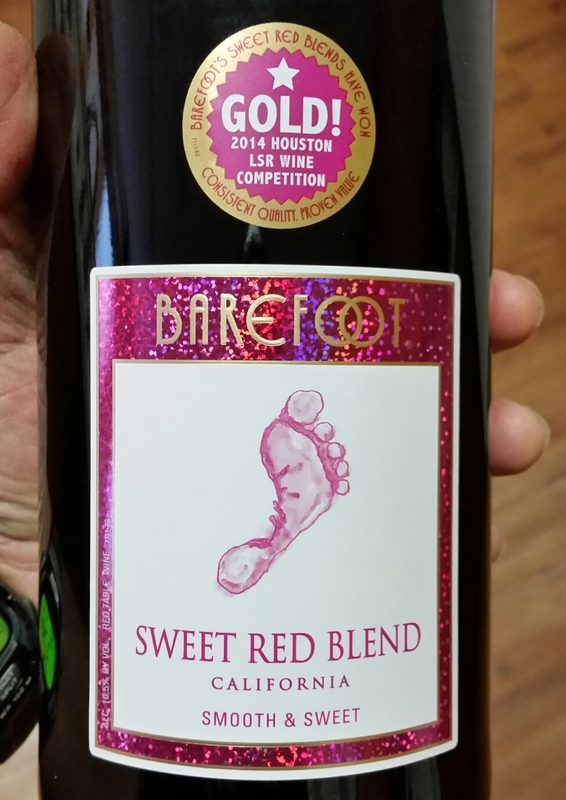 Sweet Red Blend from Barefoot Winery gets a Good Rating from the Winos. Tasty with a good alcohol content at 10.5 %. 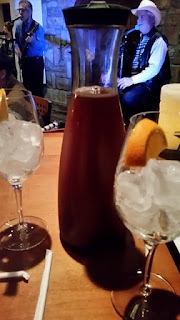 Was out last night in Mckinney; enjoyed live music and Sangria and other wines! Cannot recall the Moscato but do say the Sangria was tasty! This one gets a Good Rating! Had this one back in May 2014 in the big bottle. Rated it Good with high alcohol content, good taste, and a good price! Here is the post from May 14, 2014! This round - Vendange Merlot, gets another Good Rating. Tasty wine even in the little box!